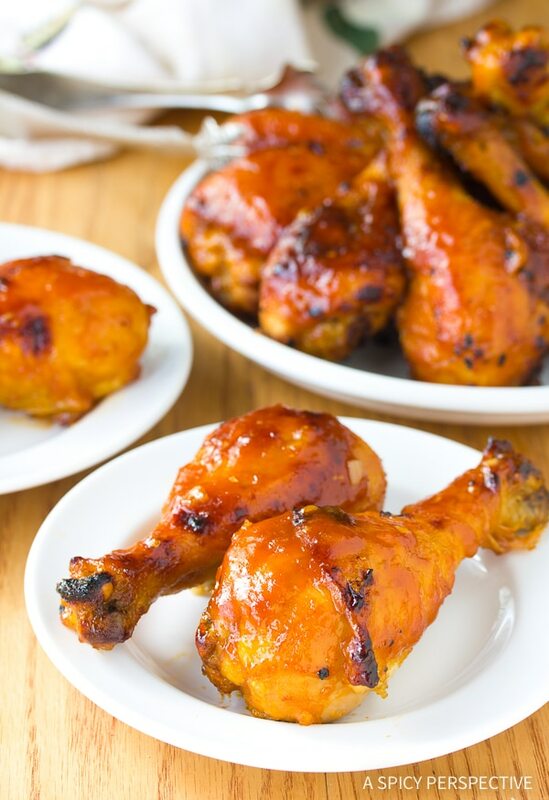 This Baked Chicken Drumstick Recipe is a sweet and spicy one! Sticky and addictive, these baked drumsticks are perfect for parties and mid-week meals! I have a sinister side. Most people never see it, but it’s there. I have been known to tell my children that the grates in the sidewalk with deep gutters below, are where all the naughty kids end up. Halloween is one of the rare times of year when this hidden mischievous nature surfaces. It’s a dark gift, if you will. 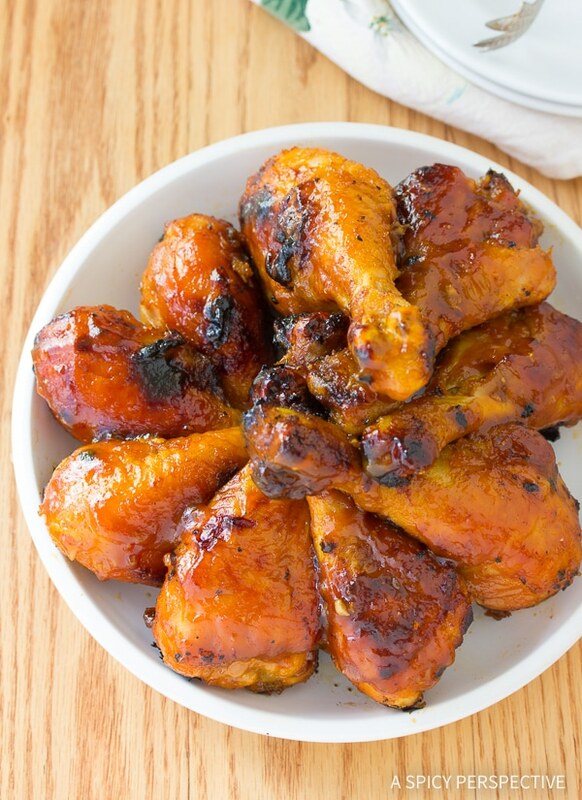 Take these Sweet and Spicy Baked Chicken Drumsticks Recipe, for instance. Awesome baked drumsticks, boring name. What, did I go too far on the last one? Whatever. Then pick the name your comfortable with for this Halloween Sweet and Spicy Baked Chicken Drumsticks Recipe, but trust me, you’ve got to try it. 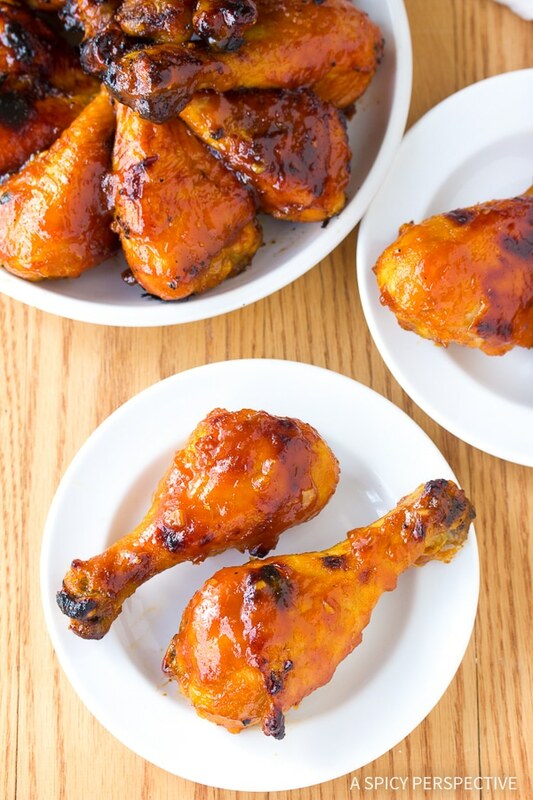 These Sweet and Spicy Baked Chicken Drumsticks are addictively delicious. Spicy, savory and popping with ginger and garlic flavor. It’s a MUST MAKE chicken drumsticks recipe. Perfect for Halloween parties and game-nights because you can prepare a TON of drumsticks at once, and they are so inexpensive to buy. So whether you go with a creepy name or a plain-jane name, you can’t go wrong with these baked chicken drumsticks! This Sweet and Spicy Baked Chicken Drumsticks Recipe is loaded with zesty Asian flavor and a kick of fiery heat. 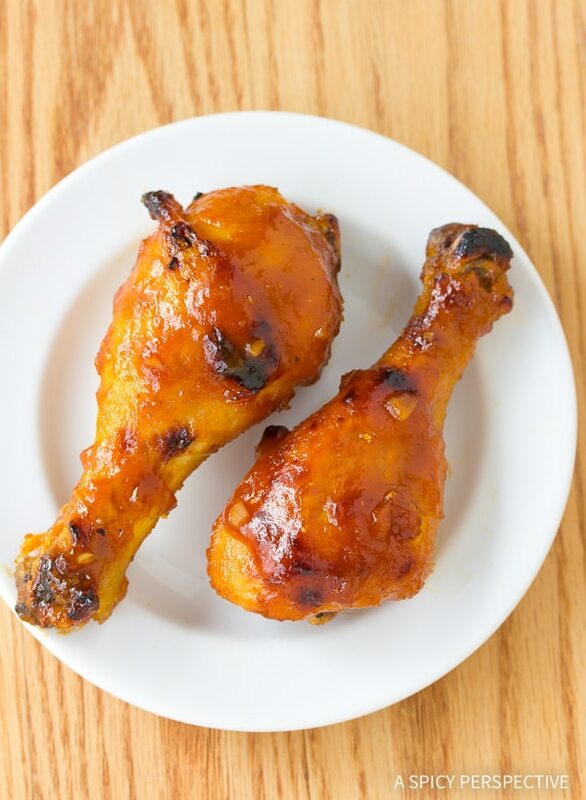 See the recipe card below for how to make sweet and spicy Baked Chicken Drumsticks. Enjoy! Mix the flour, corn starch, and salt together in a bowl. 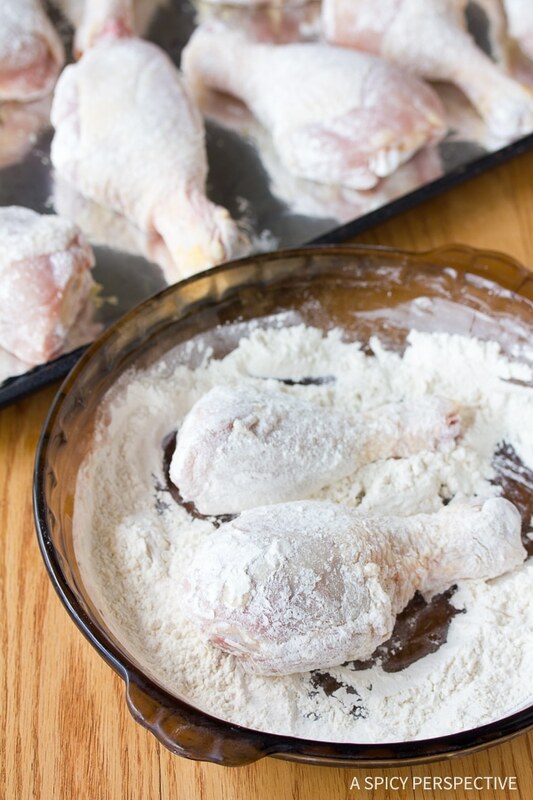 Using paper towels, dry each drumstick and roll them in the flour mixture for a light dusting. Then lay them out on the baking sheets, evenly spaced. In the meantime, pour the pineapple juice and all remaining ingredients in a sauce pot. (If you are sensitive to heat, add 1/4 cup Sriracha; if you really like spicy food, add 1/2 cup.) 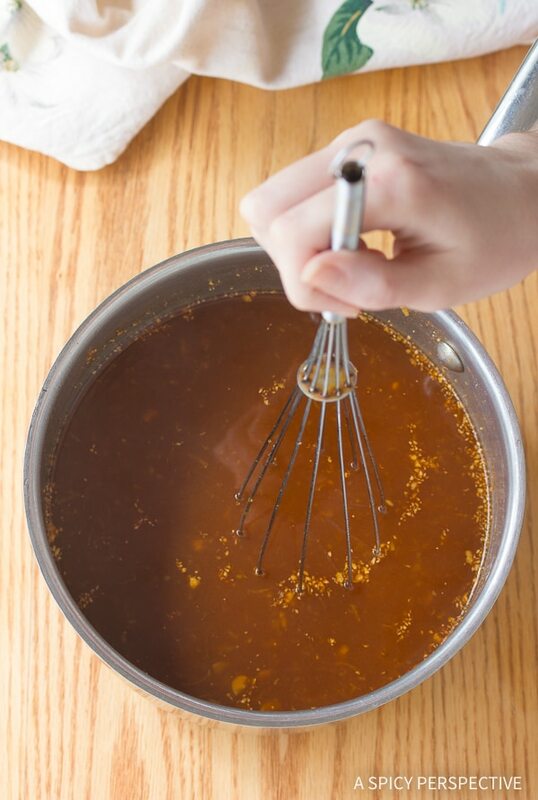 Bring the sauce to a boil, reduce the heat and simmer for 30 minutes. Then pour the sauce over the drumsticks evenly. Roll the drumsticks around in it to coat, and place back in the oven, uncovered. Back another 20 minutes, until the sauce is thick and sticky and the drumsticks are well coated. Serve warm. Looks delicious! the only thing is, my husband cannot handle anything hot, so is it alright if I leave out the heat in this recipe? 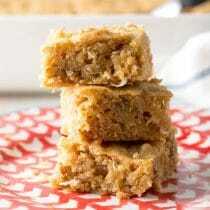 Just tried this recipe and it was AMAZING!!! The flour/cornflour/salt coating really is the trick to making this chicken delicious to the bone. Pro-tip: I brined my chicken for two hours in salty water and I think it just added to the juiciness. Anyways, this one has definitely made to my recipe box. Thanks!!! 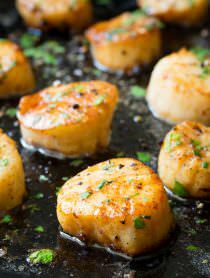 Loved this recipe I did not have pineapple juice or soy sauce so I used orange juice and worcestershire sauce instead. Did not cover my pan with foil I just sprayed it with pan spray and once they were brown I transfered them and covered with the sauce and letvit reduce until sticky. I was wondering if you might of messed up , by telling us to put the corn starch with the flour and not in the sauce … my sauce was all runny and did not stick to the chicken ???? Hey Mary, I’ve made these many times and this is how I always make them. I wonder, did you cover your chicken with foil? I’ve noticed people tend to do that and it steams the chicken making it hard for the glaze to stick. This is a no-cover recipe. 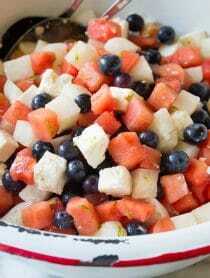 I tried this recipe once and it was amazing! So I tried it again… this time with more Siracha sauce. OMG. So good! 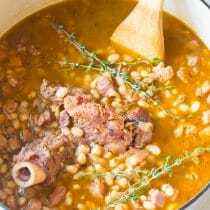 Then I made it again… and my husband and I love this recipe. Thanks! I made these for dinner tonight to the letter. They were a HUGE hit! Thank you! This was my first attempt at making chicken legs at all and this recipe will definitely be a staple in our kitchen in the future! Oh wow this look good! Only a few drumsticks in the freezer, but think I’ll also add some thighs. 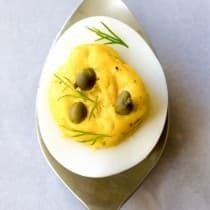 Great for dinner or party food. 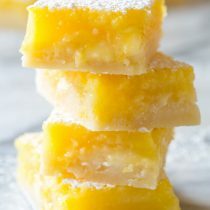 Have made these twice now — they are THAT GOOD! Made two modifications due to missing ingredients in the house: substituted OJ for pineapple juice the first time around and 2c pineapple juice, 1 1/2c OJ the 2nd time around. Also, reduced the hot chili sauce by 1/2 (used about 2-3T) and added 1/4 cup of sweet chili sauce instead to the mixture (because of little children who can’t handle really spicy hot dishes). This gave it enough zing for the adults but ensured the kids ate it, too. Made these tonight, they were a big hit with my roommates! Lots of “omg you should open a restaurant already”, LOL. I like using potato starch over corn starch in flour coatings because the texture is airier and lighter, and I didn’t have any rice vinegar on hand so I used balsamic vinegar instead. This is my new favorite recipe for drumsticks, thank you for sharing! Yum! These were amazing. Thank you!! These were really good! I’d suggest seasoning the chicken before coating them. I made with fried rice and I wish we had leftovers because I want some today!!! I was a hero in my house tonight. These were delicious and will be going on my crowd pleaser short list! I followed the recipe exactly and they were perfect. The chicken recipe is great. These looks too good for a baked version! Must try soon!! I can’t wait to try these. Your photos make me want to grab an amputee appendage. I mean, er, drumstick. Delicious. My mouth is watering looking at the picture. I just drooled all over my keyboard — they look delicious! Just delicious!! That cat looks so creepy in the back! Ooh these drumsticks look fantastic! I just ate dinner and I’m suddenly hungry again! What’s not to love here ??!!? Love how the sauce is separate, gives an option to tweak heat before final baking ! Bring on Halloween ! Yummy! Wings are my favorite! These sound incredible! Love the sauce! You are hilarious with all these Halloween recipes–I love it! I am totally making these for my kids! These look so delish, Sommer! Love your name ideas – too funny! Ooh, sticky, sweet and spicy YUM! I looove adapting chicken wing ideas to chicken leg eats, so much easier to gnaw on! I vote for Lost Dog Legs, the worst of the best names. These will be a hit! Perfect for my upcoming tailgate! Can’t wait to try it out. Has anybody used this sauce on meatballs ! ? Okay, that cat is wigging me out! But the drummies look dee-lish. Love the theme, esp the Halloween kitty! I love all the fun names you came up with. These drumsticks would be fantastic for any night, but I’d love to have these on the table for Halloween and tell them I’m feeding them Amputee Appendages and see what their reaction is ;). These chicken drummies look great! Great easy recipe – loving the pineapple juice and sriracha! My husband will love these! We had some sweet and spicy wings last night that were so good, he was nudging me the whole time saying “you need to blog these”. Can’t wait to try them! I’m picking up chicken legs stat! my mouth is quite literally watering over here – sticky and crispy and yummy. feed me. I was scrolling through my Google account and I saw the photo of your baked chicken drumsticks! Holy amazing they look delicious!!! 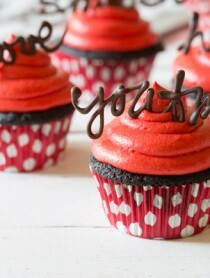 I have to make these, but i know they won’t look as pretty as yours! Baked chicken legs is one of our favorite meals – and I love this sauce! Bwa ha ha! Not to far at all! I think the names are all great. But the look of those shiny sticky chicken legs is even better. Yum! That sauce–I want it on everything! And what the what is that creepy cat thing in your pictures? It’s so cool! I have few meat cravings, but baked chicken is one of them. What an awesome recipe you have here.